Hello ... Hello ... my old friends ... It's great to see you once again! 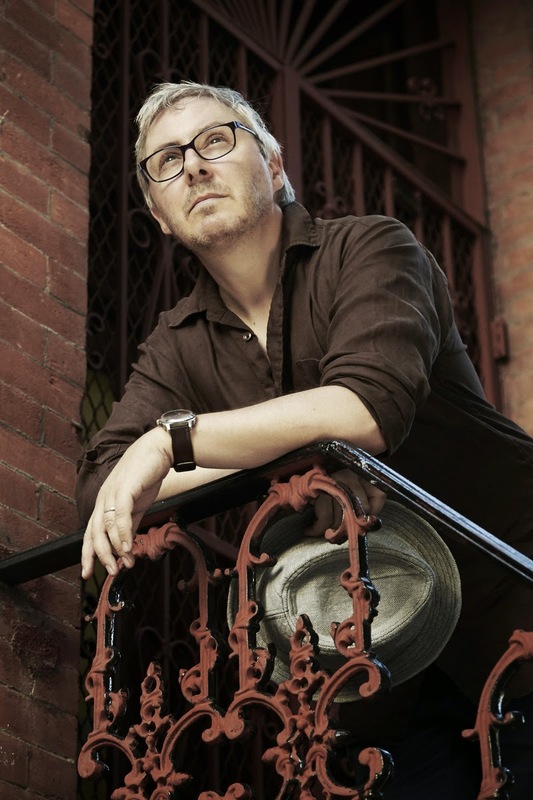 Gary Burton, a former UK radio DJ who now resides in New York now plying his trade as a singer/songwriter, kindly forwarded me the debut EP of his musical vehicle GlasOnGlas the other day. The release - entitled "EP" [for some strange reason!] - contains four nicely crafted songs that showcase perfectly his stated musical influences including Jeff Lynne, Paul McCartney, Pugwash, XTC and 10cc [and not a few others]. 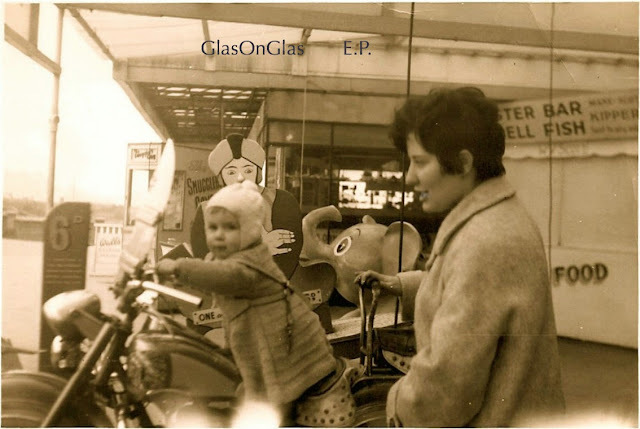 "EP" by GlasOnGlas is available to purchase in MP3 format from Bandcamp.com, amazon.co.uk, amazon.com, iTunes and other digital outlets. ELO Beatles Forever [ELOBF] recommends: "EP" by GlasOnGlas to those enlightened folks who enjoy the music of ELO, Jeff Lynne, The Move, Roy Wood, The Idle Race, 'Brum Beat', The Beatles and related artists.